Hot peppers, also known as chilli peppers here in the UK, were domesticated more than 6,000 years ago in Mexico. Since being introduced into the European and Asian worlds, they’ve since come play an integral role in many nations’ diets. Indeed, chili peppers are now eaten by over a quarter of the earth’s human population every day, in countries all over the globe. The curious thing about hot peppers, is that no matter how hot they seem, they don’t really burn. Instead, the capsaicin in them turns certain “safety-first” cells on, causing them to send messages of pain to your brain. Normally these cells would only be triggered at temperatures over 42C or by acid, theoretically to tell your brain, “Danger! Cease and desist!” But don’t worry, capsaicin doesn’t damage your tongue, so feel free to east as many as you like. The “heat” in hot peppers is conventionally referred to in terms of Scoville heat units (SHU). The Scoville Heat Scale was developed 19 12 by a pharmaceutical company employee named Wilbur Scoville. He would grind the peppers into powder and then dilute them with sugar water. The more a pepper had to be diluted to be neutralized, the “hotter” it was and the higher the reading on the scale. But there’s more to chilli peppers than just how “hot” they are. 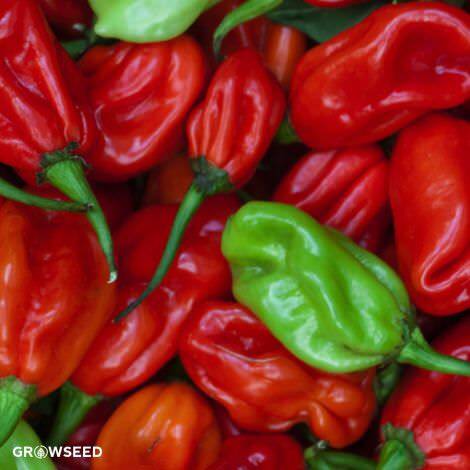 Each hot pepper has its own flavour and texture underlying the heat. 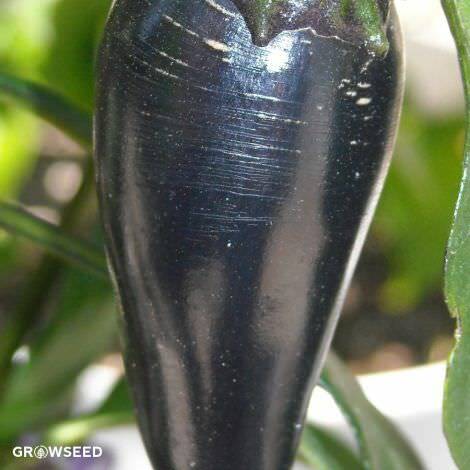 The also have their own distinctive aromas, leading different peppers to pair well with different wines. 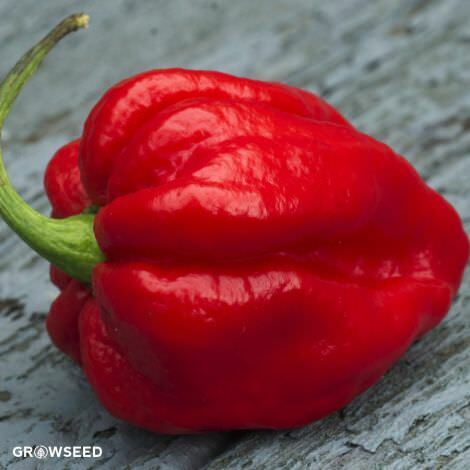 But if heat is what you’re going for, it’s helpful to remember that the smaller peppers are usually the hottest, and the stems and seeds are the hottest parts (and are usually removed). 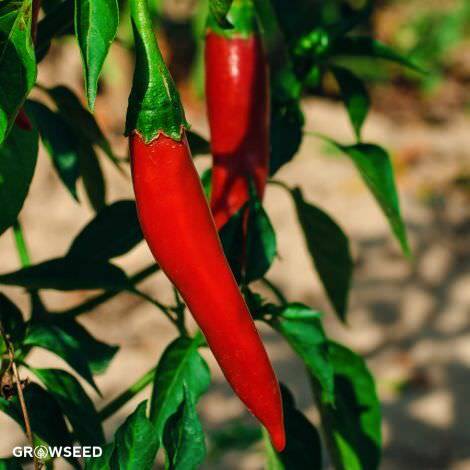 And while you may be looking forward that oh-so-good burn on your tongue, it’s best to wear gloves when preparing the peppers, as the capsaicin oils in chilies can irritate your skin and mucus membranes. There’s nothing worse than cutting up a pepper and then rubbing your eyes. So in general, it’s best to wear rubber gloves when working with hot peppers. 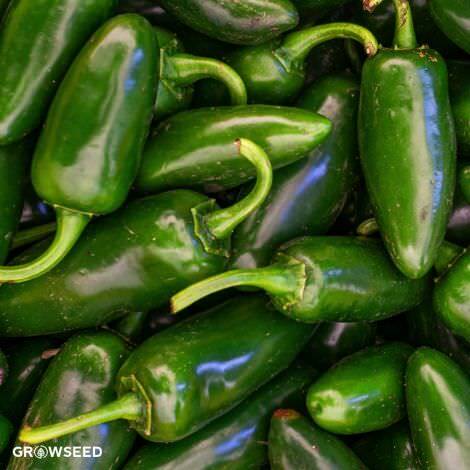 Garden-wise chillies are heat-loving perennial nightshades belonging to the Capsicum family. 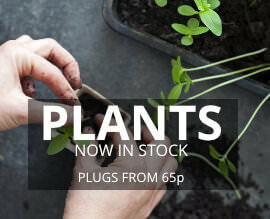 So while we usually grow them as an annual, with the right conditions they’re happy to last all through the winter.